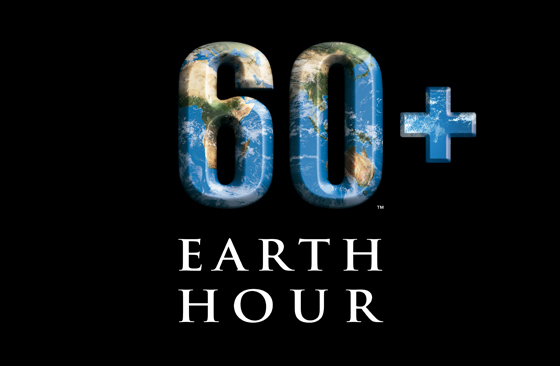 Earth Hour is a global movement held annually on the last Saturday in March during which individuals, communities and businesses are encouraged to turn off non-essential electric lights for one hour as a symbol of commitment to the energy conservation. Loreto Normanhurst is very committed to Earth Hour and this year was no exception! As usual, we marked Earth Hour on a week day and in 2019 we chose Friday 29 March. Whilst some Houses practiced their choir lines in the beautiful sunshine, other were encouraged to play games in Year Time that required no electricity including battery-power, such as Uno or Celebrity Heads. The activities continued in Period 6 as all staff and students officially celebrated the Loreto ‘Earth Hour’. Laptops, data projectors, fans and lights were retired for the lessons which for our teaching staff provided a challenge – or at least, I was challenged! The routine of students using OneNote Classroom to make their digital notes needed to be abandoned in my Year 9 Science class and I had to employ activities that, in the digital age, seems to have been filed. Luckily, I have lived through the era of chalk and hard-copy resources so I planned a lesson that involved activities that allowed the students to engage in some retrieval practice, collaborative learning and the opportunity to satisfy their curiosity with lots of opportunity to ask questions. Along with the Boarding School, the rest of the school community was challenged by the Green Team to further their commitment to Earth Hour and to participate in Earth Hour on Saturday night from 8:30 till 9:30pm. The Green Team suggested that the community take the time to turn off most, if not all, electrical devices and use this opportunity to go for a family walk, play board games, read a book, or play an instrument. They also suggested, if light was needed, to burn a beeswax or soy candle, which are both made from renewable resources. The celebrations were very successful at promoting environmental awareness around the impact of electricity from non-renewable, dirty energy, and allowing our technology-driven society to understand what impact they can make in reducing our carbon footprint by the flick of a switch.